Security Analysis, the revolutionary book on fundamental analysis and investing, was first published in 1934, following unprecedented losses on Wall Street. Benjamin Graham and David Dodd chided Wall Street for its myopic focus on a company's reported earnings per share (eps), and were particularly harsh on the favored "earnings trends." They encouraged investors to take an entirely different approach by estimating the rough value of the operating business that lay behind the security. 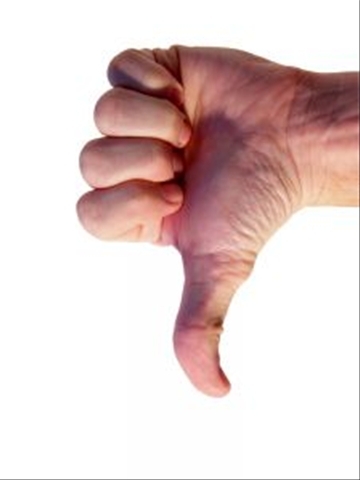 They have given actual examples of the market's tendency to irrationally under-value certain out-of-favor stocks. The book is must read for any Stock Market Investor, fundamental analyst or equity research professional. Unicon Investment, a broker in Indian Stock Market, has recommended its top 10 stock picks for new year 2012. The list includes SBI , Yes Bank , Coal India , Jindal Steel & Power, BHEL, Larsen and Toubro, Opto Circuits India , Mundra Port and Special Economic Zone , Eros International Media and United Phosphorous. SENSEX and NIFTY, the benchmark indices of Indian stock market, has performed very well in last decade in spite of it's under performance in last 2 - 3 years. In 1998 the NIFTY index was at 884 which went to as high as 6138 in 2007 and then fell to 4624 level in 2011. Just to summarize the absolute returns generated by the NIFTY index over the last decade, following is the year wise Index closing levels and return generated since 2001. Steel Authority of India Limited (SAIL), India's largest integrated steel producer, has published the annual report for the year 2010 - 2011 to the stock exchanges. Bharti Airtel, India's largest mobile service carrier having presence in 19 countries across the world, has submitted the annual report for the financial year 2010 - 2011 to the stock exchanges. 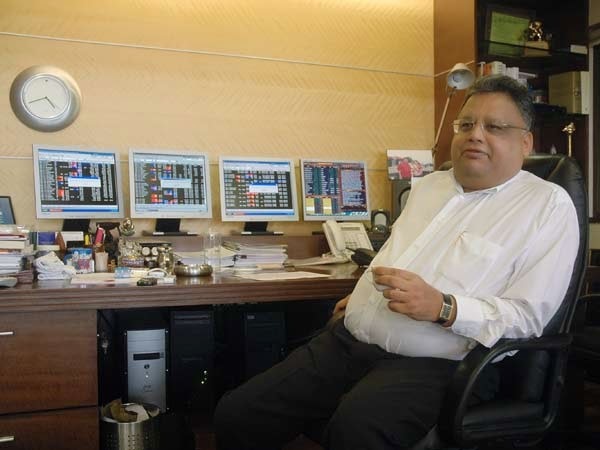 Rakesh Jhunjhunwala, the billionaire investor, is no longer a dollar billionaire at least at the start of 2012, partly because of steep fall in the prices of his shares and partly due to rupee depreciation. His portfolio has taken a serious beating in 2011, specially in the month of December when some of his favourite stock are down somewhere between 20 to 35 percent. VIP Industries, a big chunk of his portfolio is down around 35% in december alone. Other losers include Provogue India, Subex, Reliance broadcast Network, Aptech and Delta Corp, all of which are down 20-25%. As per the insider news, the investor has been selling his positions recently to cover for losses from loss-making silver trades. However when asked about this, Jhunjhunwala termed those rumors baseless. Risk: The trade will result in loss beyond 1205. For every rupee rise above this level there will be a loss of Rs. 250 on each lot. 1. The recent development on anti outsourcing of call centre jobs from US will continue to put pressure on Technology stocks. Overseas the share of Cognizant, Accenture and others have corrected 5% or more in one trading session. # The Nifty index made a fresh 2 year low to close at 4651 levels on Friday, 16th Dec 2011. # The breakdown happened on huge volumes and strong momentum on the downside. # The head and shoulder pattern, as visible in the chart below, confirms the breakdown. # The index is significantly below the short term (20 DMA) and long term (200 DMA) moving averages. Rakesh Jhunjhunwala, the only billionaire equity investor in India, is famous for his unmatched stock picking capability. In the following Interview he uncovers his stock picking mantra. The Reserve Bank of India (RBI) has hiked repo rates by 375 bps since March, 2010 to curb inflation primarily by reducing demand in the system. Consequently inflation has got moderated, but such a massive increase in rates over short span of time has affected the economic growth significantly. There is an interesting co-relation between GDP growth and repo rate hikes. Repo is the rate at which banks borrow from the RBI to meet their liquidity requirement. 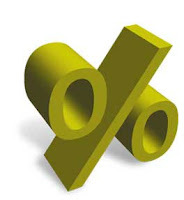 Currently, it is at 8.25%. GDP growth is inversely proportional to repo rates, as can be seen from the chart below. When we compare the repo rate with the GDP growth in the period between Q4FY10 and Q2FY12, whenever there was a policy rate hike, GDP growth dropped. The Indian rupee (INR) today hit its lifetime low of 52.84/85 against the dollar (USD) as demand for the US currency soared amid signs of FIIs pulling out money in the wake negative growth in industrial production in October. 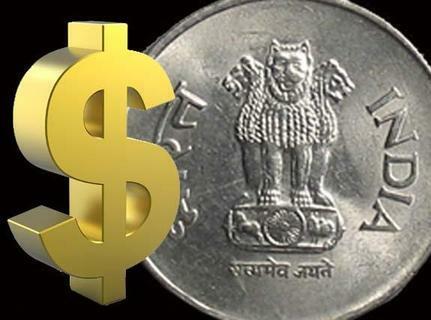 In the forex market, the rupee opened lower at 52.09/10 a dollar and dropped further to finish at all-time record low at 52.84/85, down 81 paise, or 1.56% from its previous close. In the article dated 9th Sep 2011 titled 5 year USD INR Chart, InvestorZclub predicted that the rupee would continue to stay weak due to unfavourable factors, which were clearly visible in the chart. The currency fall is not at all good for our economy and stock markets and might lead to derating of the premium valuation multiple that we have been enjoying since past few years due to consistent 8% plus GDP growth. But now as growth is expected to slow down significantly in FY 13 it is almost certain that we no longer deserve premium valuation and should trade at multiples similar to our asian peers. We have demonstrated yet another example of how India inspite of tremendous potential could not outpace china because of the way things are done here. After days of negotiating with opposition and allies over the issue of allowing Foreign Direct Investment (FDI) in retail, the government today put the controversial issue on hold. West Bengal Chief Minister Mamata Banarjee, whose party Trinamool Congress is strongly opposed to the decision, made an announcement in Kolkata that Union Finance Minister Pranab Mukherjee spoke to her and told her that the FDI decision has been "suspended".